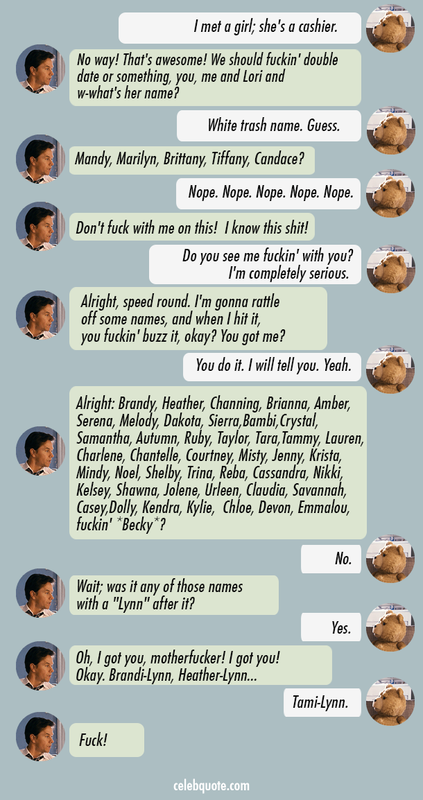 What day is it,?” asked Pooh. “It’s today,” squeaked Piglet. 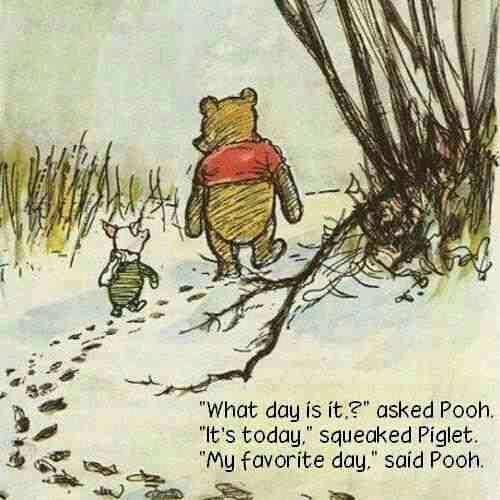 “My favorite day,” said Pooh.